Welcome to the Sleepopolis Interview series! In these articles, we chat with some of the top thinkers, innovators, and business people in the sleep and bedding industries. What’s changing about how we sleep, what’s new with sleep tech, and what’s on the horizon? Today, we’re chatting with Raymond Lyle of Molecule, a new bed-in-a-box company using some seriously cool technology to help consumers sleep better. Interested in learning more about Molecule? 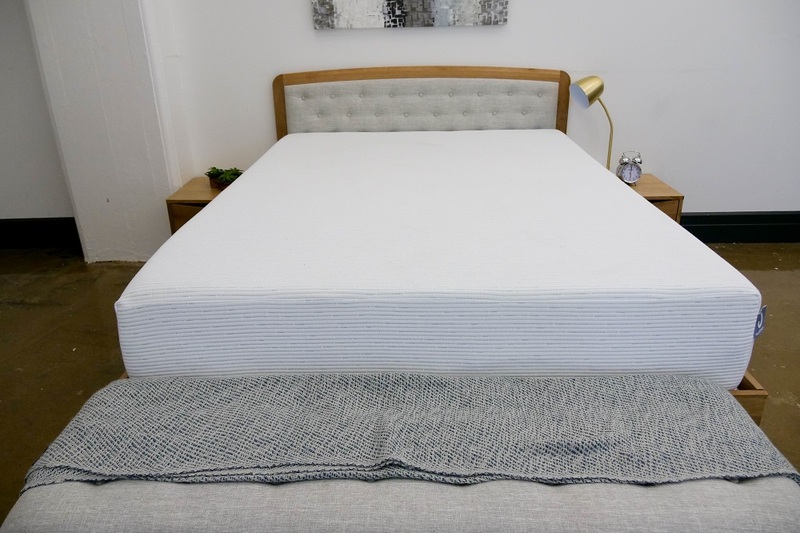 Check out our Molecule Mattress Review! 1. How did you get into the mattress industry? Who helped get Molecule to where it is today? Originally, Molecule co-founder, Albert, & I saw a gap in the market for a mattress that helped provide optimal sleep for ultimate recovery. We wanted to create a suite of products that directly catered towards anyone leading an active lifestyle. We partnered together to create Molecule. 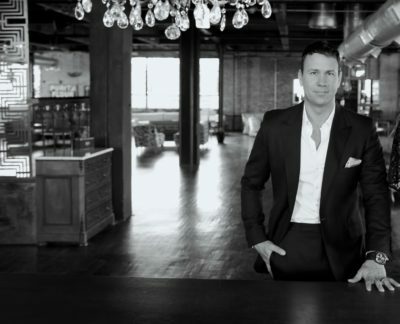 Since then, we have grown & expanded our team of in-house talent. Today, we continue to create products that specifically meet the needs of our unique customer base. 2. What is Molecule’s goal with regards to providing a good night’s sleep? Let’s face it… We are a sleep deprived society. In fact, less than 1/3 of American adults get the recommended seven hours of sleep per night… Active people, in particular, are adversely affected by poor sleep, which can result in slowed reaction time, reduced attention, lessened strength, increased risk of injury, lengthened recovery time, lower energy levels & higher levels of stress. Since your body’s recovery & performance depend on getting sufficient amounts of Slow Wave Sleep, Molecule’s products are all designed to get you the sleep you need to function at your highest levels! 3. What is unique about what Molecule brings to the industry? Molecule is the first-of-its-kind sleep system that actually regulates your body temp while you sleep. Each & every component of the Molecule mattress has been engineered to work synergistically to maximize support, comfort & heat dissipation for the best recovery-focused sleep. As such, our products help customers receive quality, uninterrupted rest night after night, allowing for peak physical and mental performance. I am certain that our proprietary Air-Engineered™ technology will revolutionize the way Americans sleep… Our products actually keep you cooler throughout the night, which is a feature that definitely sets us apart from the competition. As we continue to roll out more items in the Molecule lineup, it is my hope that “Molecule” will become a part of each & every American home! 5. Can we expect anything big coming soon from Molecule? Absolutely – We are just getting started! Keep an eye out for Molecule pillows, weighted blankets, dog beds & much more… Coming soon! I have personally learned A LOT about sleep since the Molecule brand was conceived… For instance, “post-exercise insomnia” is a real thing – If you exercise late in the day, it could be keeping you up at night!